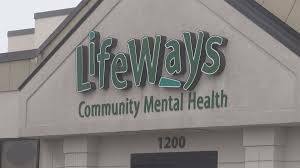 While LifeWays primarily provides services to residents of Jackson and Hillsdale counties with Medicaid or Healthy Michigan Plan who have severe behavioral health issues, we strive to help all community members better understand, identify, and assist those with mental illness, substance use disorders, and intellectual/developmental disabilities. Unsure whether you should seek help for yourself or a family member? Take our confidential online mental health screening. A few simple questions will help screen for depression, adolescent depression, anxiety, post traumatic stress disorder, or alcohol and substance use disorders.